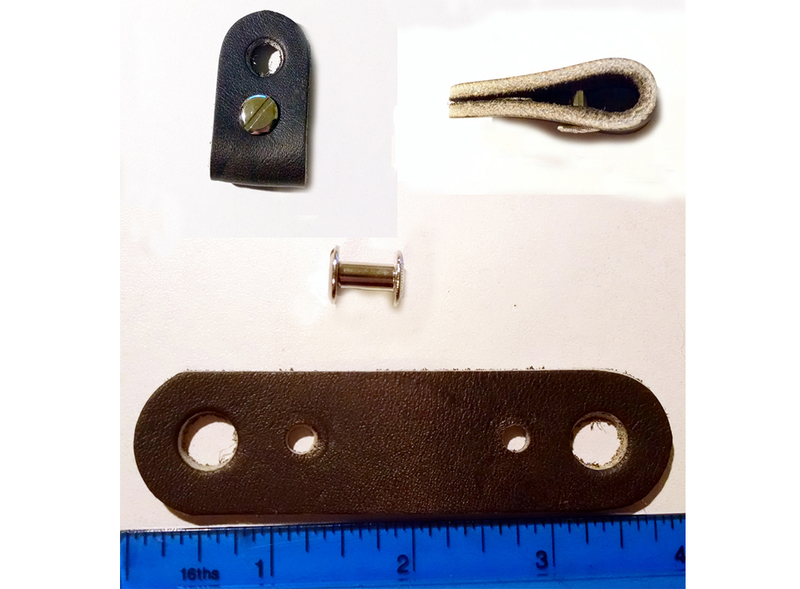 Set of three leather replacement Do Or Do Knot® Breakaway Loops with Chicago Screws. 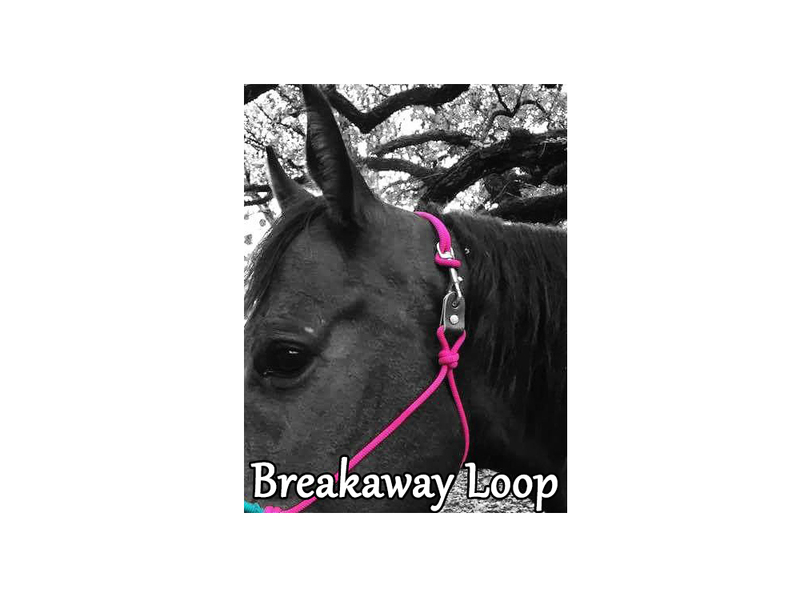 If your horse pulls back the breakaway loop is easily replaced if needed and spares are always on hand. 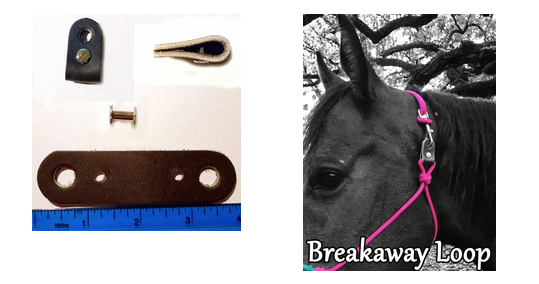 Also available to buy separately.